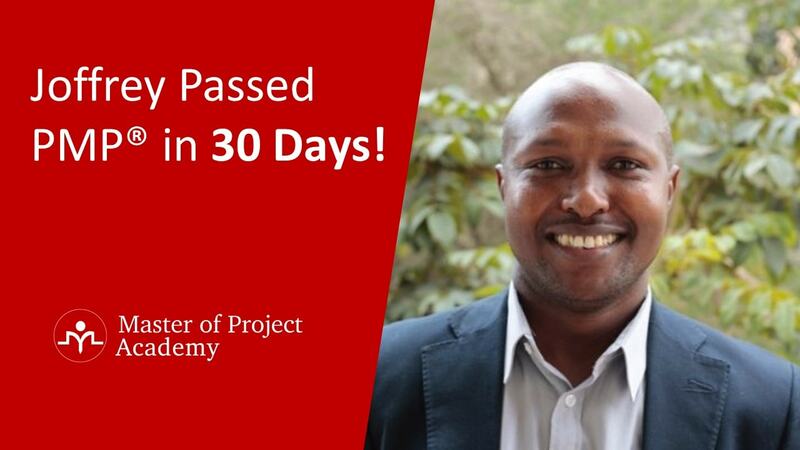 The principles in the ITIL foundation certification training describe Availability Management as a core component of ITIL service management. The official definition of Availability in ITIL is the ability of a configuration item or IT service to perform its agreed function when required. Any good ITIL course will emphasize the importance of Availability Management to ensure that an IT service runs seamlessly. A service owner needs to be aware of the goals, objectives, and levels of Availability Management within the ITIL framework. The main goal of the Availability Management process is ensuring that the level of service availability meets or exceeds the current and the future agreed needs of the business in a cost efficient way for all delivered services. Generally, availability is measured in terms of percentage over the expected operation time. For instance, if the operation time of a service is from eight am in the morning to six pm in the evening, it is active for ten hours of operation time and 600 minutes respectively. 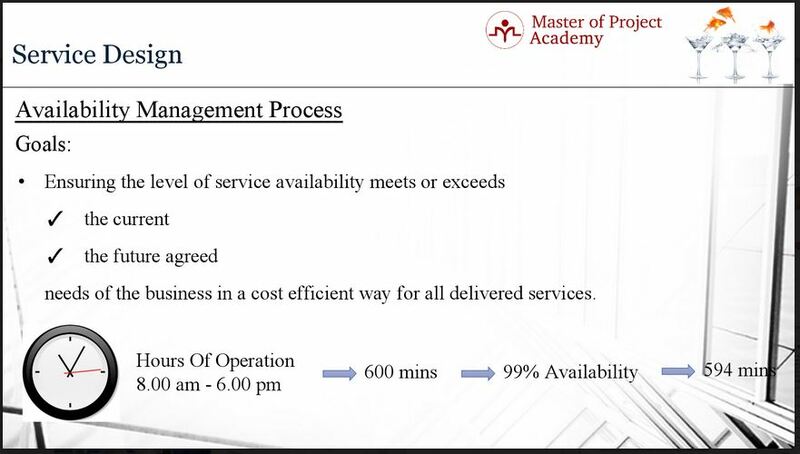 And if the business expects 99% availability for this service, by multiplying 600 minutes with the 99% availability service level target, we find the minimum operation time without interruption is 594. This means, only six minutes of outage or interruption can be accepted for this service by the business during the hours of operation in a day. And the main goal of the availability management is ensuring these kinds of availability service level targets for the delivered services to the customers in a cost-effective manner. Producing and maintaining an appropriate availability plan is the major objective of the Availability Management process. In order to provide the required availability levels, an IT service provider must have created plans. For instance, having spare parts in a buffer in order to fix an outage due to broken parts, creating resilient and redundancy servers such as active-standby or active-active servers are some actions that can be taken by the IT Service provider to ensure the agreed availability levels. 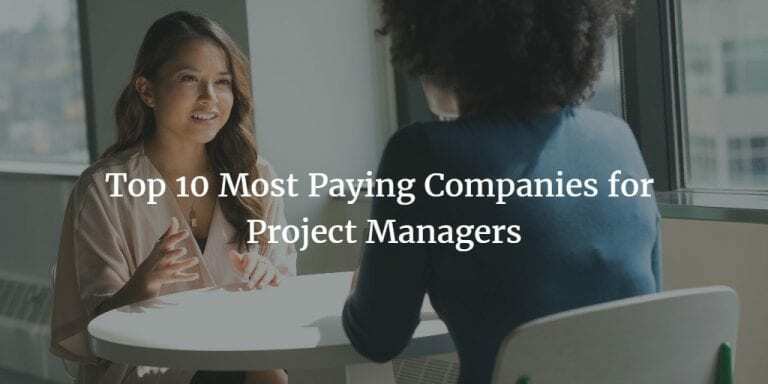 These kinds of steps, actions or plans are all documented in the availability management plan of an IT Service provider. Managing services and resource-related availability performance is also an objective of the Availability Management process. Let’s consider that you expect a service to produce output in ten milliseconds based on a predetermined input. If the service is providing the output in 15 milliseconds, this is not an outage but it will affect the overall chain and the service level target will not be met. Therefore, Availability Management also deals with the performance of the services in order to meet the required availability levels. The last objective of the Availability Management is assessing the impact of all changes on the Availability Management Plan. For instance, if you are coming from an IT background, you should be aware of active-active database systems. In these kinds of systems, when you update a record in one database, immediately another database is synced to match the updated database. Thus, even if there will be corruption or an outage in one of the databases, the other database will be operating until the problem on the faulty database is fixed. And since there is still an operating database, there won’t be an outage from database service side as well. And after the fix on the faulty database, synchronization will take place to take all updates from the operating database. As you can guess, in this case, two databases are running at the same time to ensure resilience. This brings additional cost. 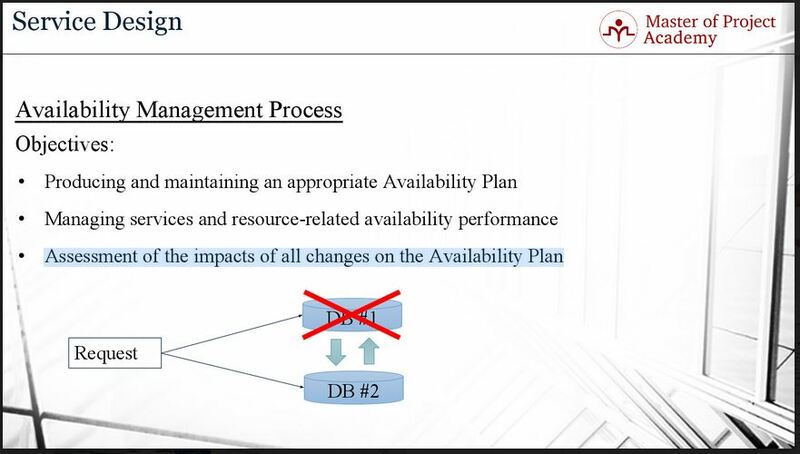 And if an IT service provider decides to work with only one database to reduce the costs for instances, in this case, the availability management process will assess the impact of this change to the service availability respectively. 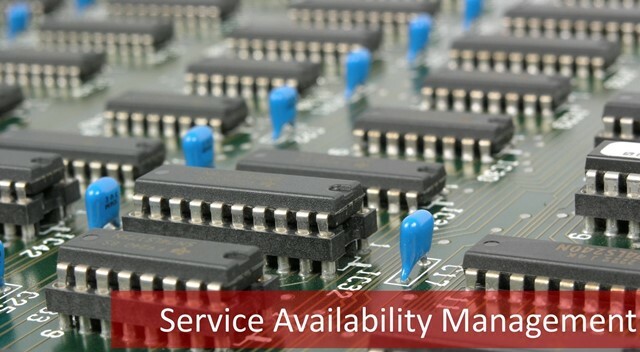 Availability management is completed at two fundamentally interconnected levels: service availability and component availability. 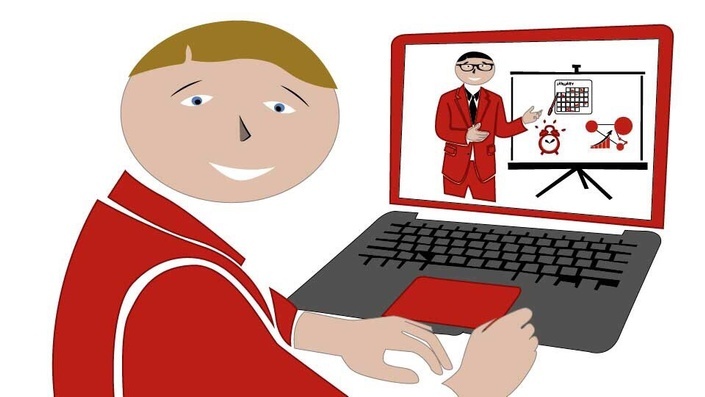 Service Availability involves all aspects of service availability or unavailability. 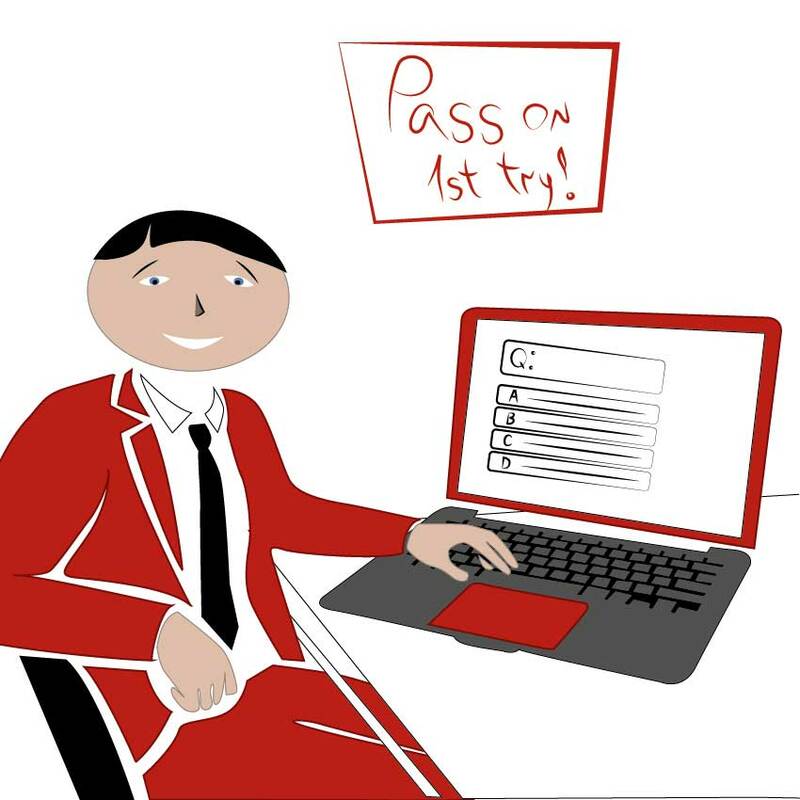 Since the availability management plan aims to meet the agreed service level targets from an availability point of view for all delivered services, availability or unavailability of services are covered. 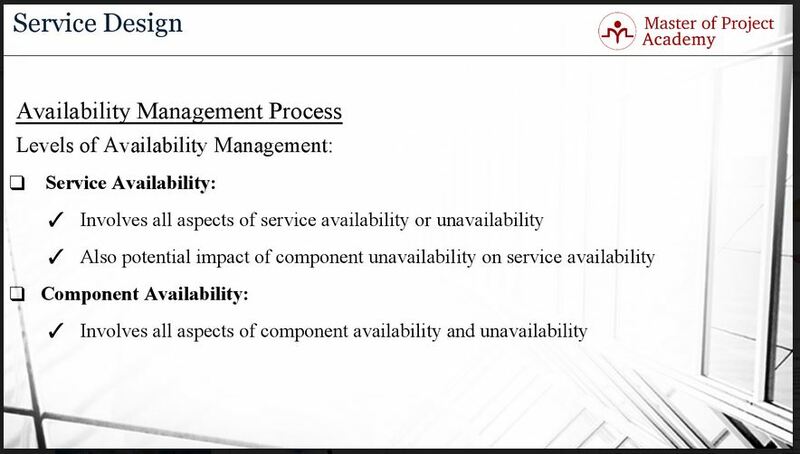 Also, the potential impact of component unavailability on service availability is covered in the scope of the Availability Management process. In a service chain, if there are components that are used to deliver a service to a customer, any impacts on the regarding components will affect the service delivery quality. Thus, component unavailability impact is assessed under availability management process scope as well. The second fundamental interconnected level in Availability Management is component availability. Component unavailability involves all aspects of component availability and unavailability. A component is a general term that is used to describe one part of something more complex. 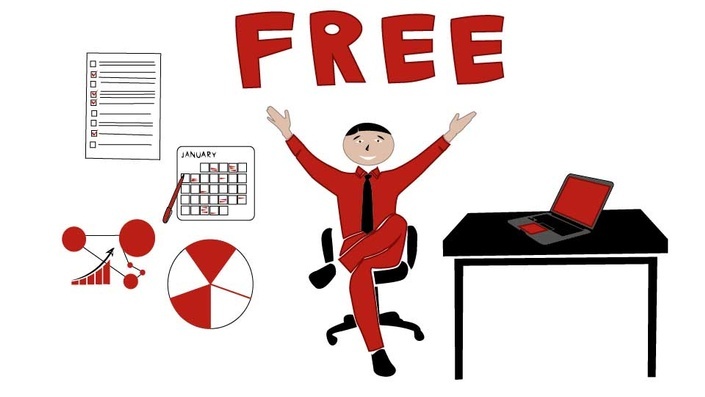 For instance, a computer system can be a component of an IT service, or an application can be a component as well. Similarly, if a component is used in the chain to deliver a service to a customer, availability or unavailability of this component will affect the end service delivery to the customer. Thus component availability is under the responsibility of Availability Management process as well. The official definition of the Availability in ITIL is the ability of a configuration item or IT service to perform its agreed function when required. For instance, expecting a search service to scan entire databases and return results in 100 milliseconds, or waiting to get an output from a service for a predetermined input are examples of functionalities of services. And getting the expected performance and output from a service when required is the availability of that service. 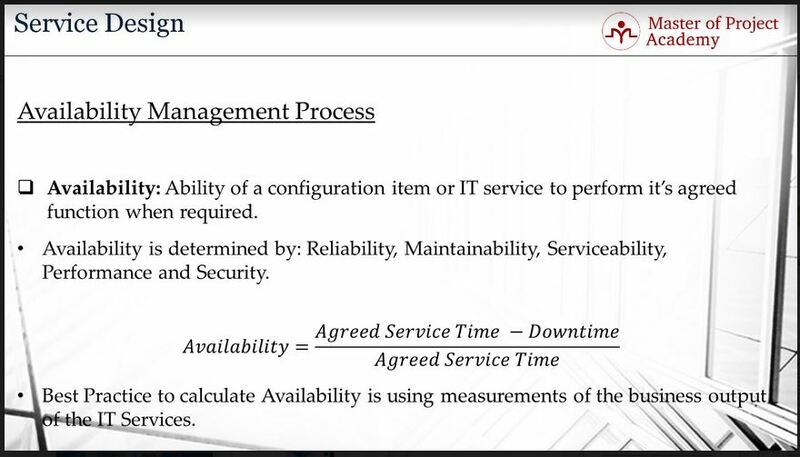 In Availability Management, availability is usually calculated as a percentage and this calculation is often based on the agreed service time and downtime. Here is the equation of availability. Agreed Service time minus downtime divided by agreed service time. So, let’s assume that the agreed service time is 100 minutes for a service. And during these 100 minutes, if there has been an outage for five minutes, then the availability will be 95 % for this service. Note that, it is Availability Management Best Practice to calculate availability using measurements of the business output of the IT Service. This means that the measurements on the customer or business should be taken into account when making calculations. 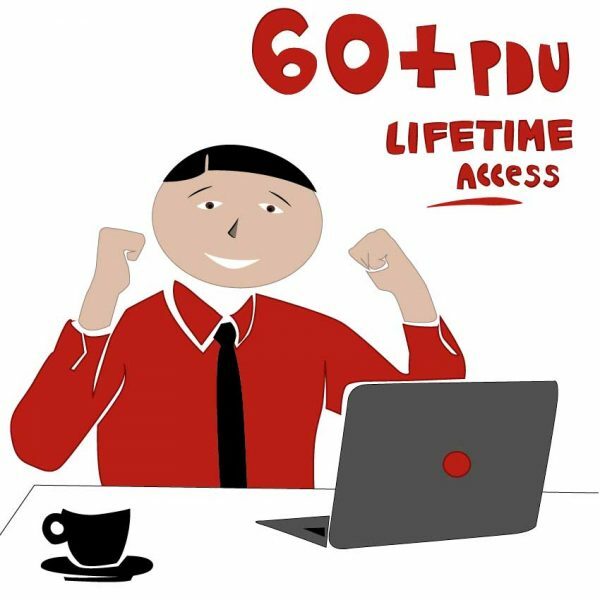 This is because it is the end of the tunnel where the end user uses the service and where IT Service provider aims to meet the agreed service quality. The Service Availability Management process is key in assuring that customers will receive a seamless service.